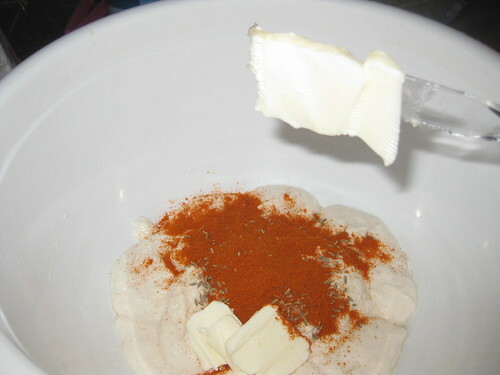 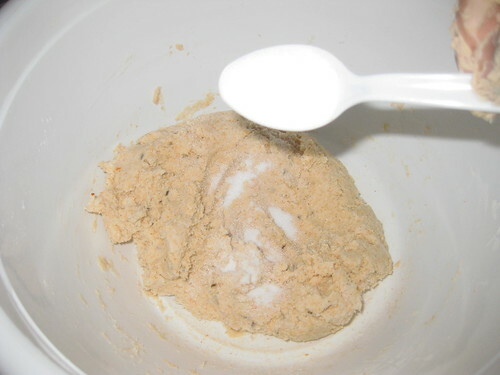 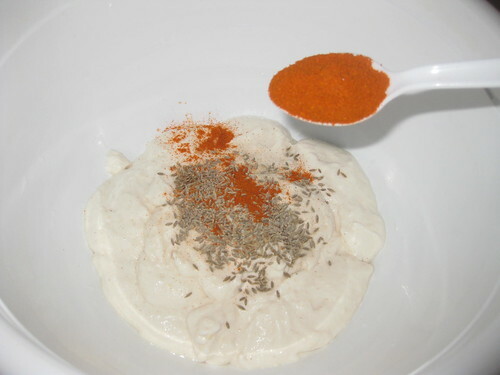 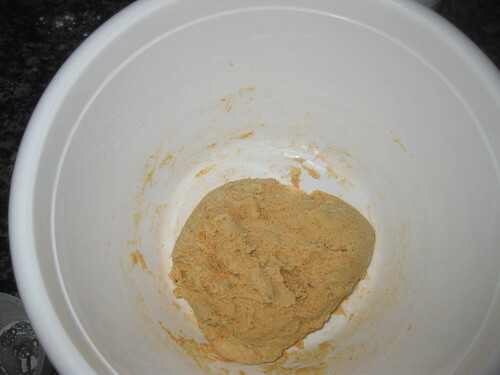 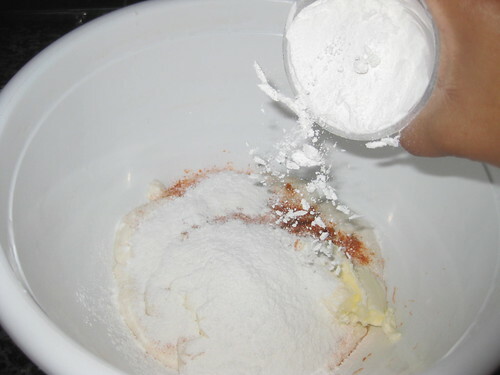 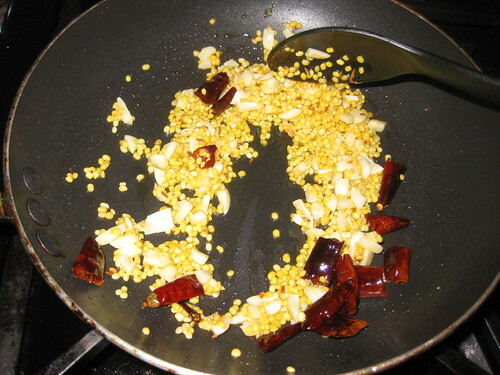 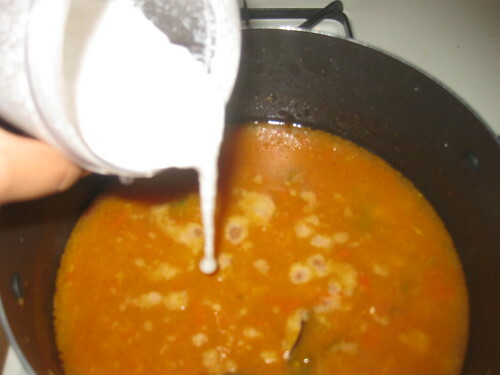 Add the all ingredients make into fine powder or add little water make a paste. 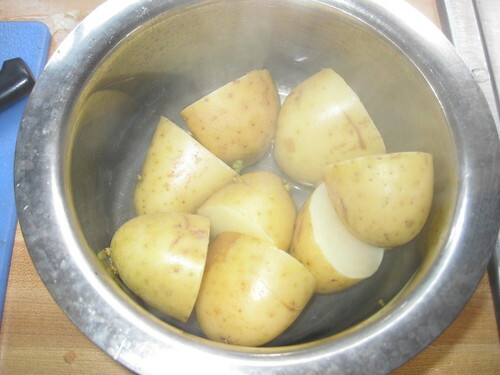 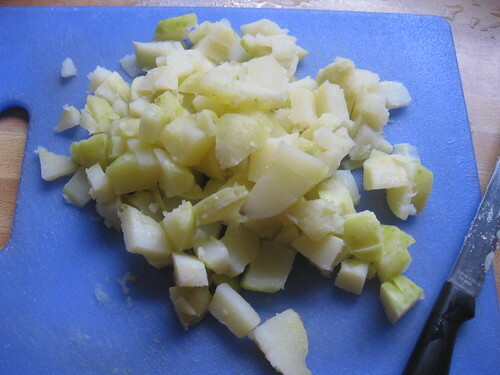 Pressure cook the potato for 2 whistles and peel the skin and cut into cubes. 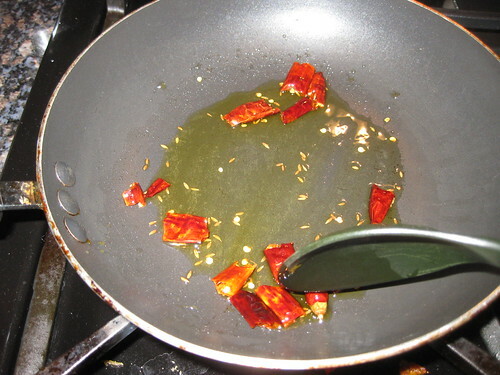 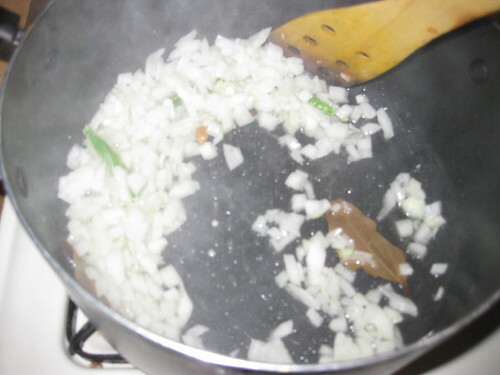 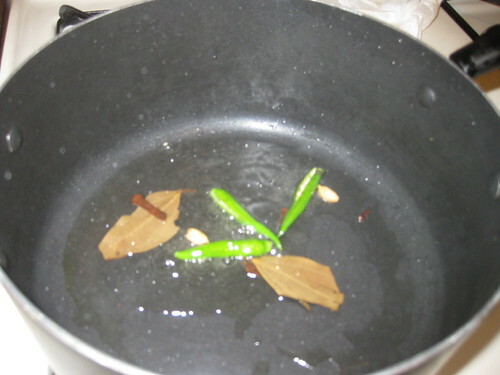 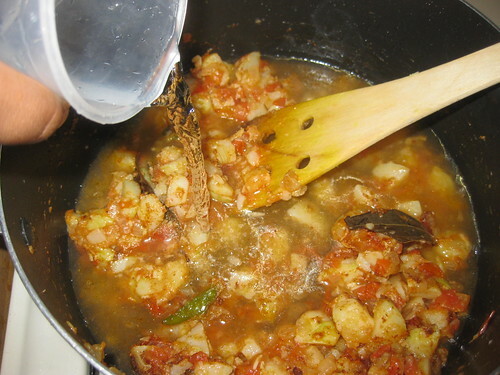 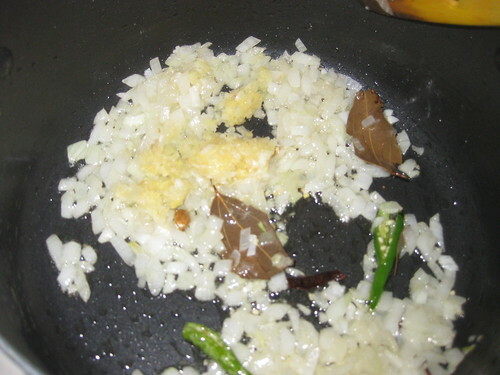 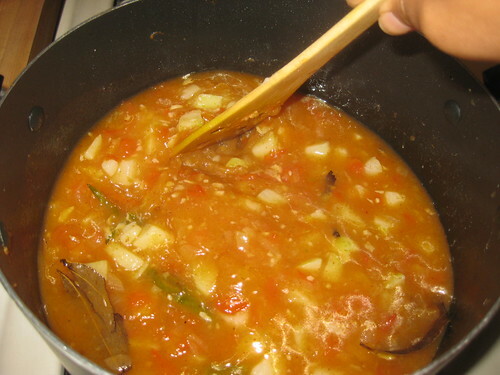 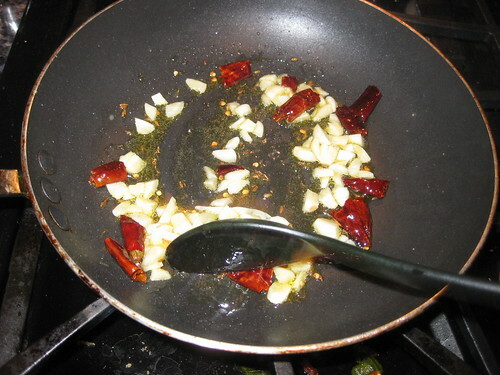 Heat oil in a vessel,add the cinnamon, bay leaves,cloves, green chillies fry for few seconds.Now add the chopped onions saute for 4 to 5 mins or till the onions turn transparent. 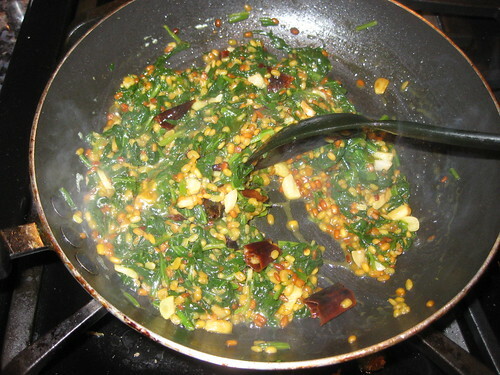 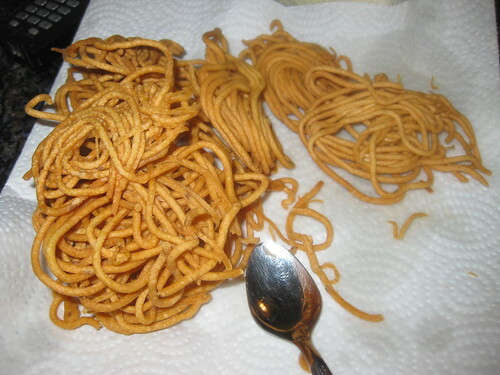 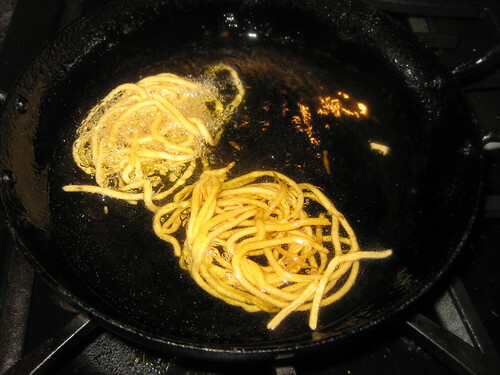 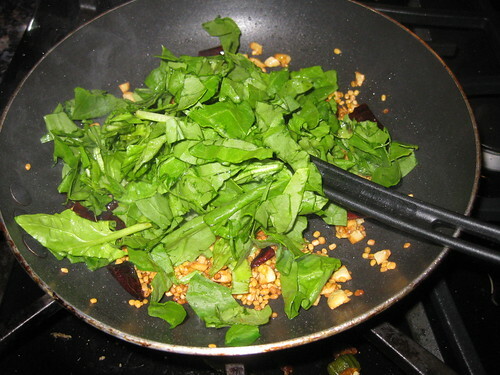 Add ginger-garlic paste and fry further for another 3 mins. 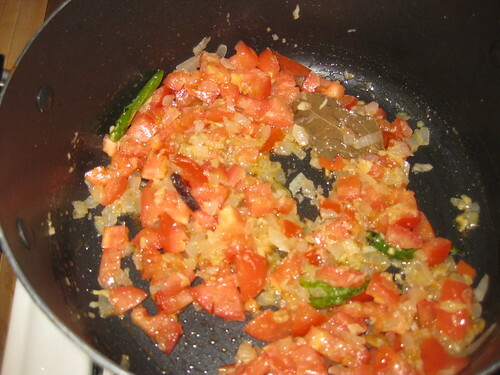 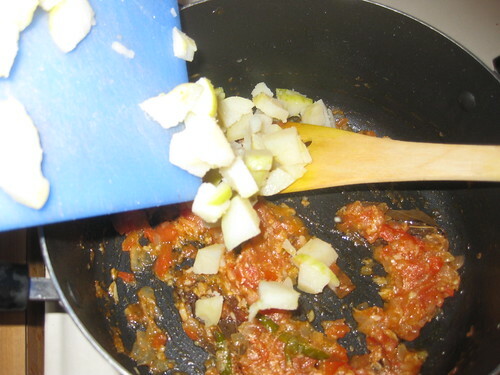 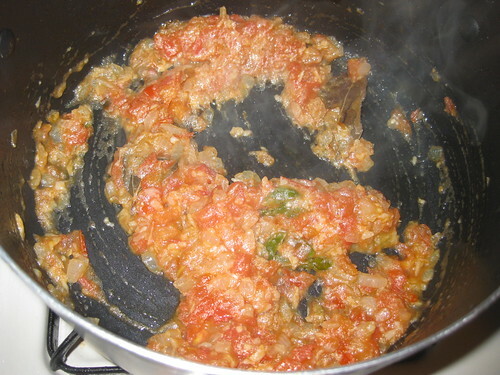 Add the tomatoes cook till they become nice and soft . 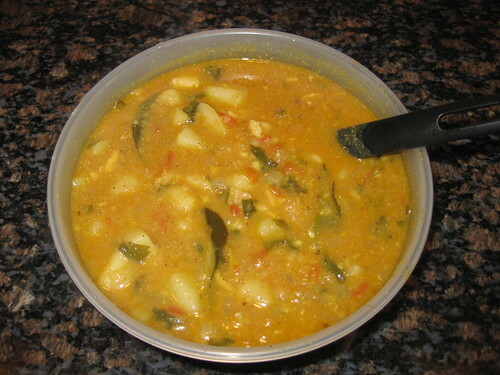 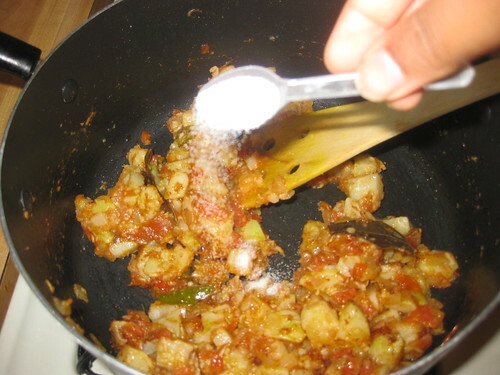 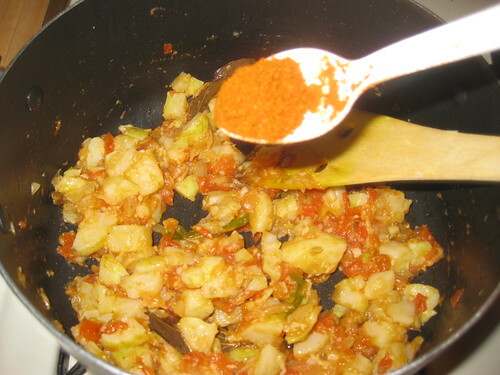 Now add the chopped potatoes cubes, turmeric powder,red chilli powder ,combine well. 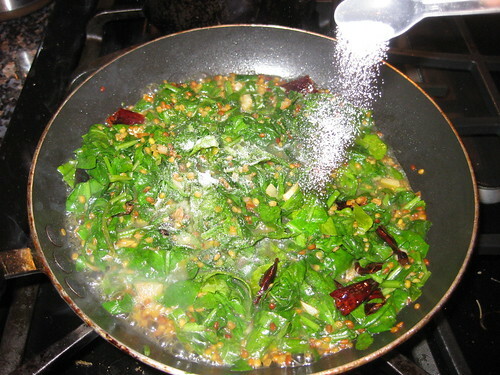 Add a glass of water,grounded paste or powder ,coriander leaves and salt mix well.Cover and cook till you get the desire gravy consistency. 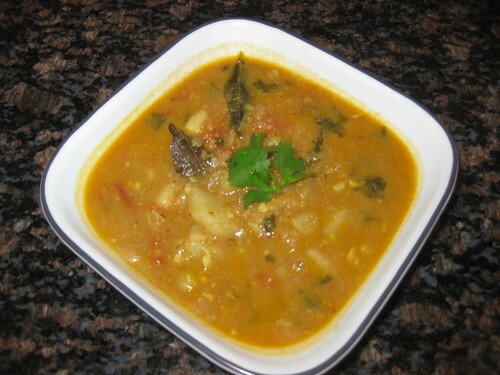 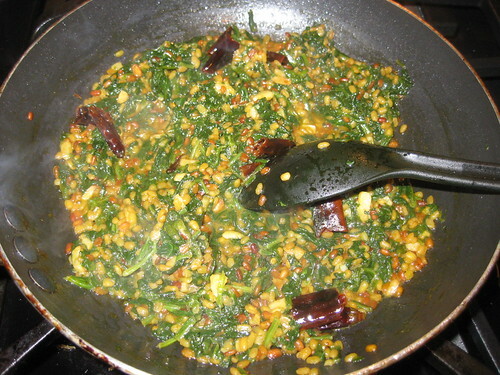 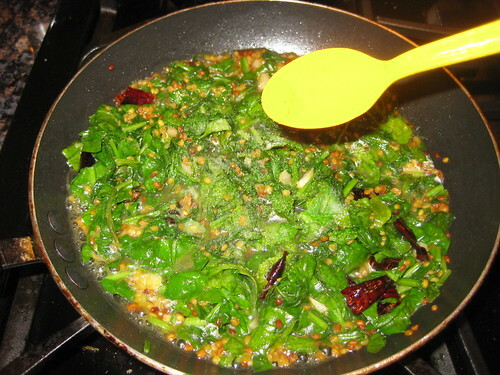 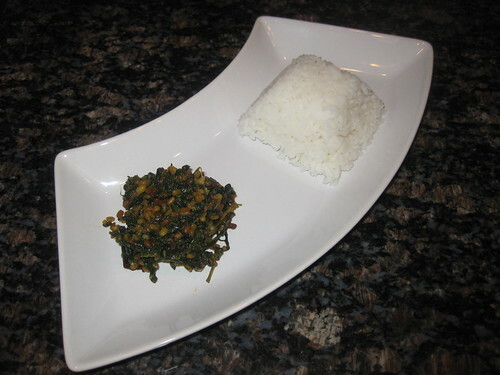 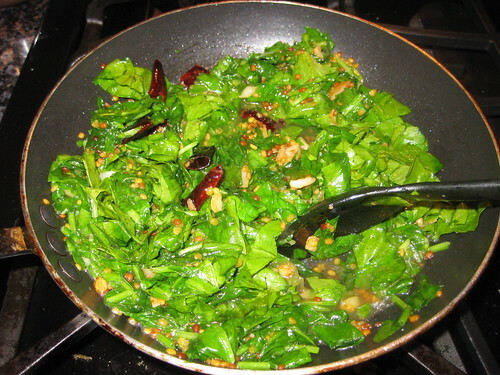 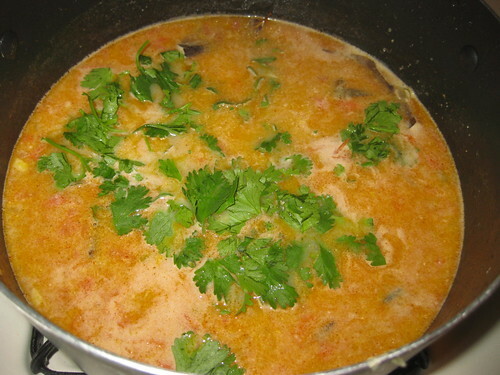 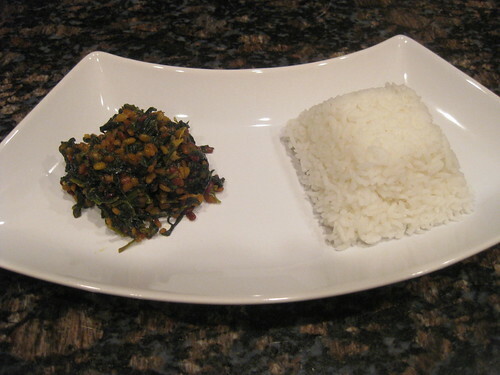 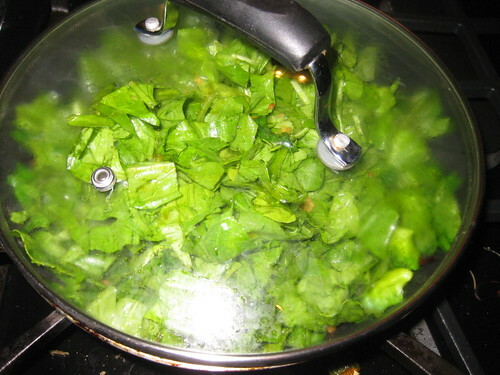 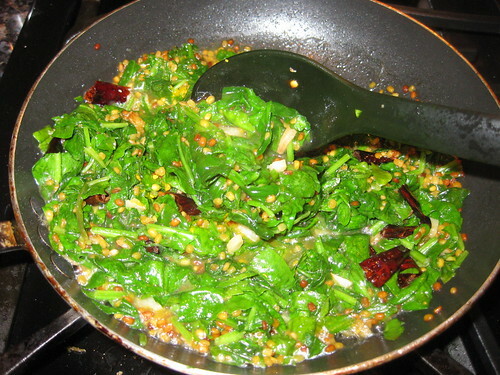 Garnish with fresh coriander leaves and serve with hot rotis,rice or any flavored rice. 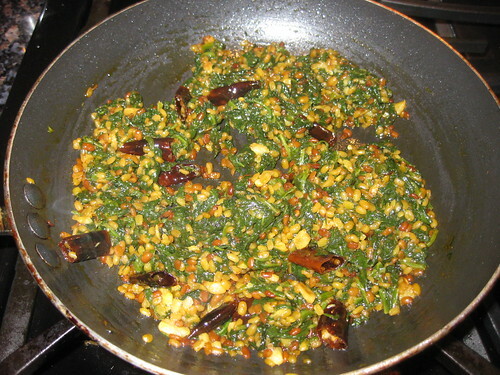 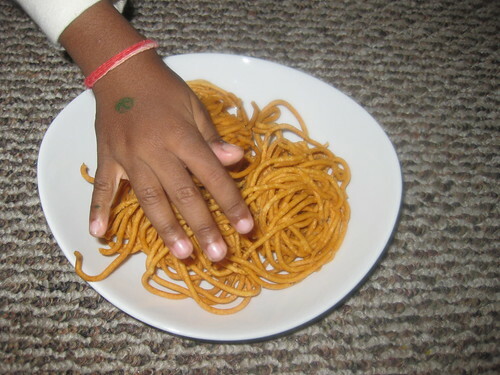 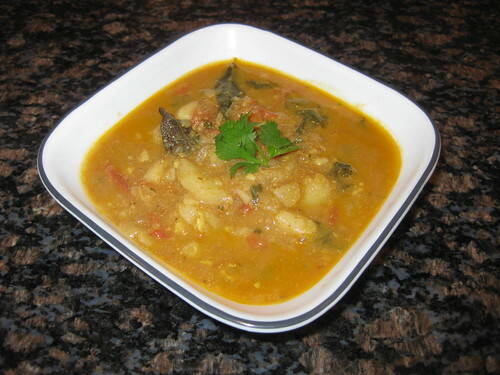 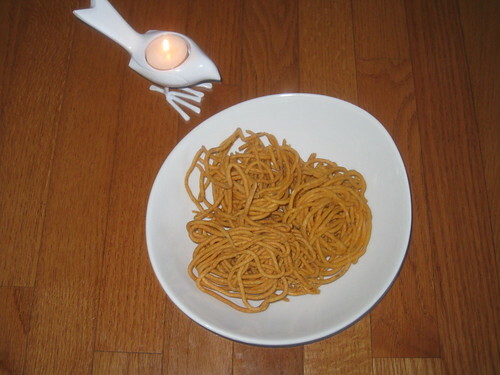 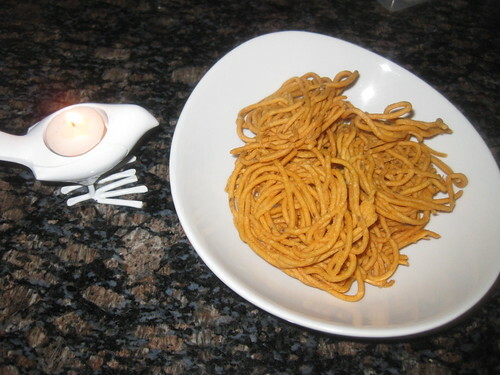 Urad Dal Murukku / Minapa Jantikalu -Wishing You All A Happy Diwali!!! 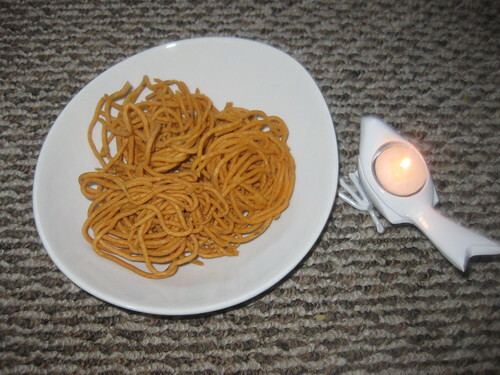 Wishing All My Readers and Friends a Very Happy Diwali!!! 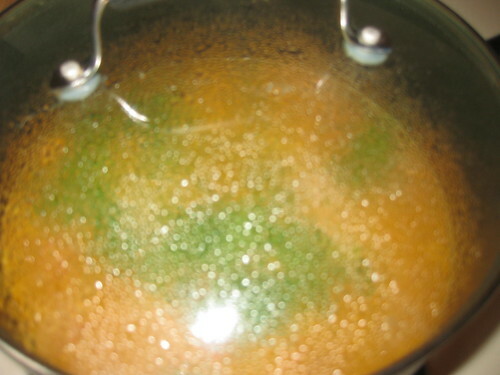 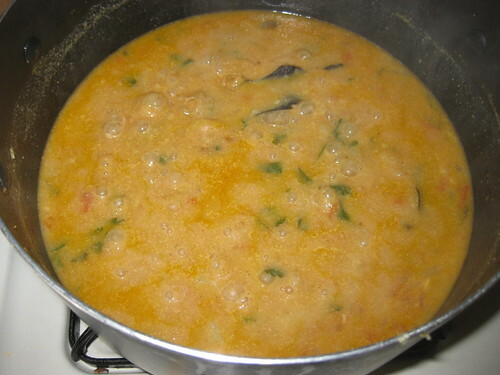 Soak urad dal for 1 hour at least.Drain water and keep aside. 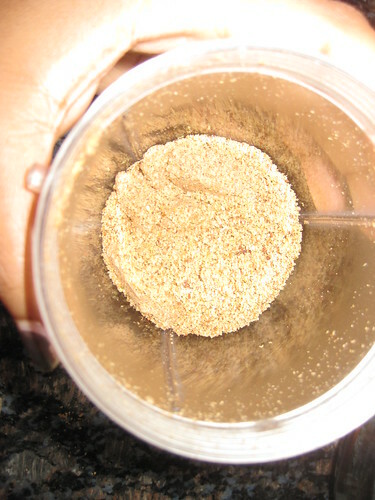 Now grind it to a fluffy texture sprinkling water now and then. 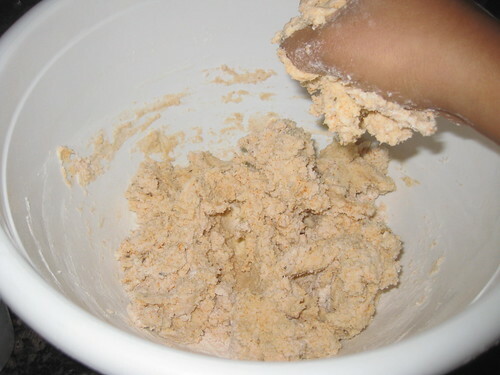 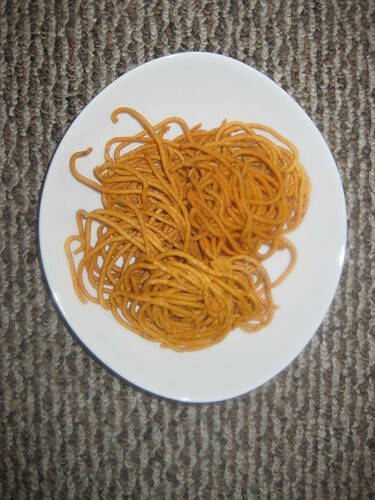 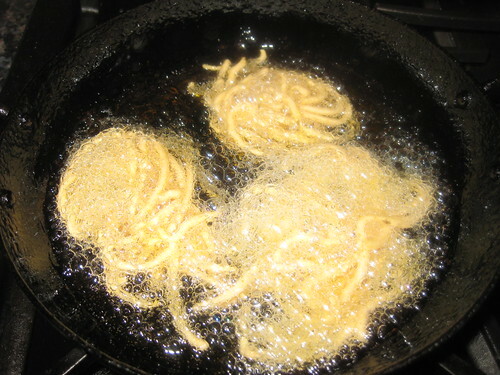 Don't add much water as the batter will become runny.Once the batter is ready,make like vada consistency. 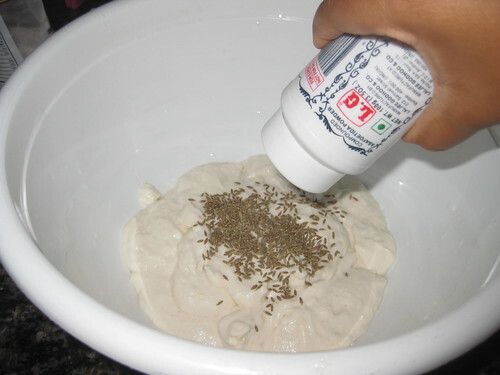 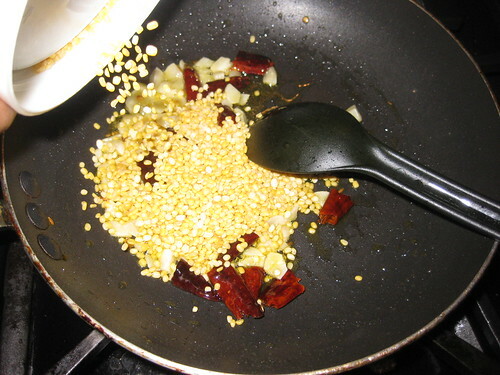 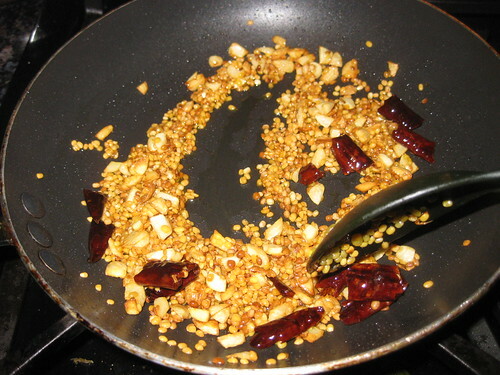 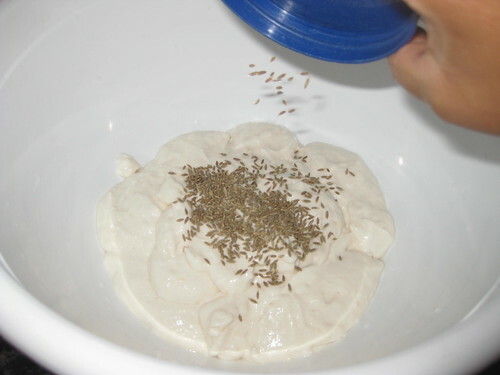 Add the red chilli powder,cumin seeds,sesame seeds,hing,butter ,salt and rice flour in a bowl.If reburied add water and urad dal paste mix well.Make a dough. 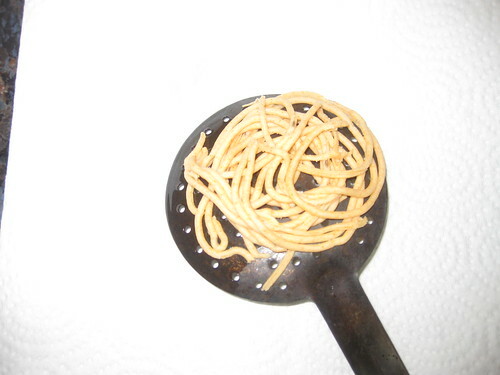 Take the murukku press use the disc with small holes. 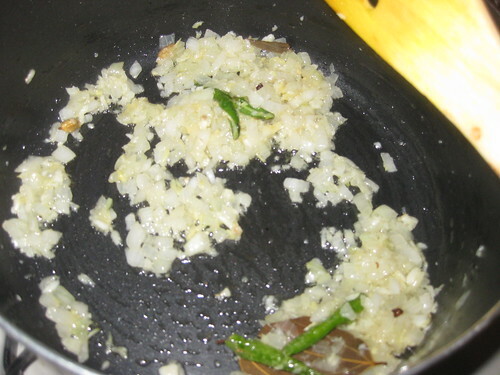 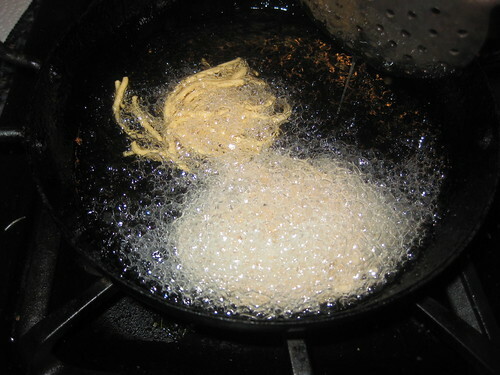 Fill small portion of the dough into it muruku press and once the oil is hot,reduce to medium flame and Grease a laddle with oil and keep it ready.Fill the murukku press in that greased laddle in the form of a circle.Heat oil in pan,test by just pinching a tiny piece of batter,and adding it to oil.If it rises immediately then it is the correct stage. 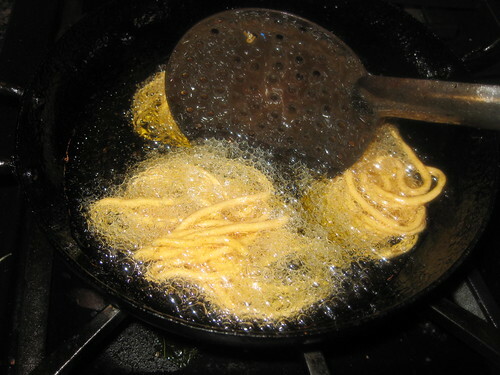 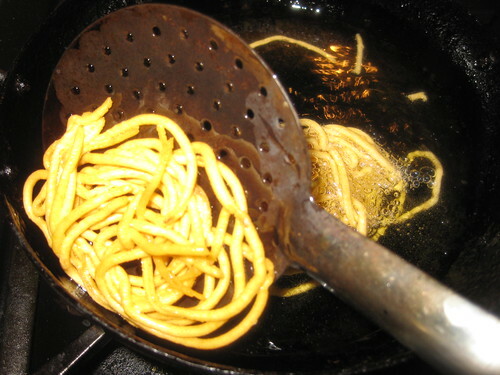 Then drop the murukku from the ladle into hot oil and fry them till golden brown in medium flame.Make sure it gets cooked evenly on both sides,turn over accordingly.You can even press the murkku directly in oil but i find it easier to press in ladle and hen drop it in oil. 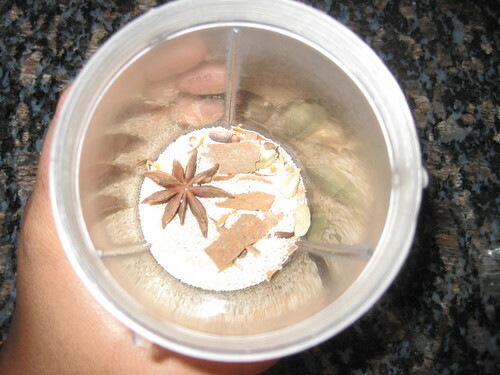 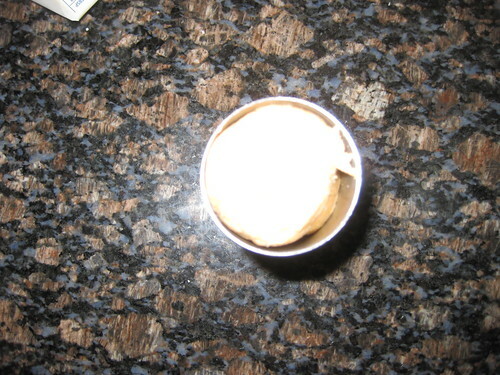 Drain in tissue,cool down completely and then store in airtight container.